Climate change mitigation, the efforts toward reducing impacts of climate change, is a hot topic for organizations and governments around the world. The work that goes into these efforts requires the commitment of the entire organization and every sector of the economy, even the outdoor recreation economy, has work to do reducing climate change impacts. The field of greenhouse gas (GHG) accounting continues to develop to support organizations’ climate change mitigation measures. This accounting legitimizes claims of GHG reductions and pushes organizations to report on relevant aspects of their operations, not only the highlights. To put this all into perspective, we tell our own story here at NOLS and draw from the recent release of the NOLS FY16 Greenhouse Gas Emissions Footprint Report to explain the nuances of GHG reporting. 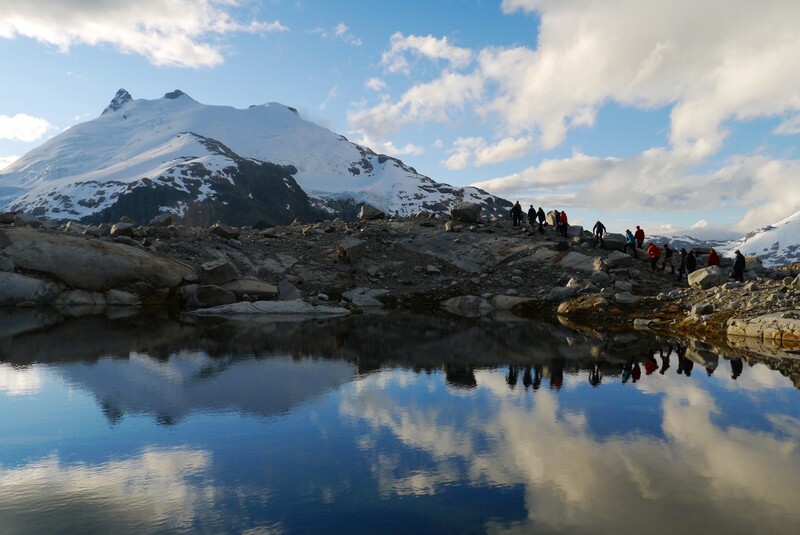 NOLS’ Environmental Stewardship and Sustainability Department is happy to announce the release of the first annual Sustainability Report. 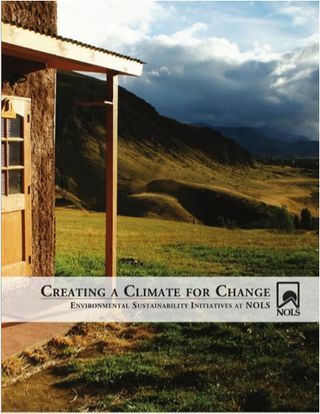 This report tells the story of NOLS’ path to formalize environmental sustainability at the school in the context of its educational mission.